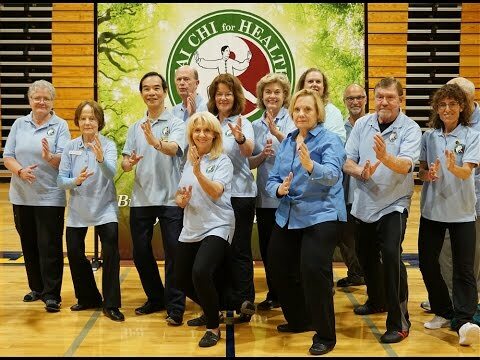 The Tai Chi for Health Institute (TCHI) was founded in 2010 by Dr Paul Lam and many of his colleagues with the purpose of empowering people to improve their health and wellness through Tai Chi for Health programs. TCHI ensures the quality of training and codes of ethics, it also provides support for instructors and participants. TCHI is a non-profit organisation representing all certified instructors/leaders of the Tai Chi for Health programs. It is administered by a democratically-elected director and governing board consisting of master and senior trainers, instructors, participants (or students) and nominated experts. 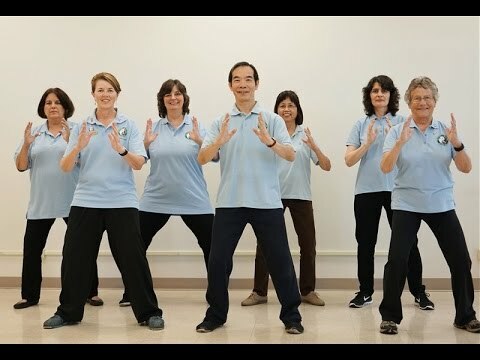 The Tai Chi for Health programs are supported by many leading organisations and government bodies around the world, including the USA Centers for Disease Control (CDC.gov), Arthritis Foundations and Administration on Aging. Our instructors are fully trained and shown by over 30 medical studies to be able to teach the respective program safely and effectively. Tai Chi for Arthritis; Tai Chi for Arthritis for Fall Prevention - Sharpsburg GA with MT Jocelyn Simpson - REGISTRATION IS NOW CLOSED. Board-certified instructors have attended training workshop/s, completed prior preparation and fulfilled all requirements to be safe and effective teachers of their respective program/s, including regularly updating their skills. Master Trainers (MT) are trained and authorised to train and certify other instructors. Senior Trainers (ST) assist MTs, conduct regional instructor practice sessions, and continue to upgrade the skills of those instructors. We invite current board-certified instructors to become Premier Members of TCHI and avail of special benefits, including discounts on product purchases and a full-page display of your instructor profile on our website. Explore our rich library of tai chi articles and resources designed for instructors, practitioners and students alike. Discover the near-magical benefits of practicing tai chi for health based on the latest published medical and scientific research. With principles based on the law of nature, learn how tai chi’s slow and gentle movements work to restore harmony and boost health. Browse through our various Tai Chi Guides designed to maximise your learning and help you on your tai chi for health journey. 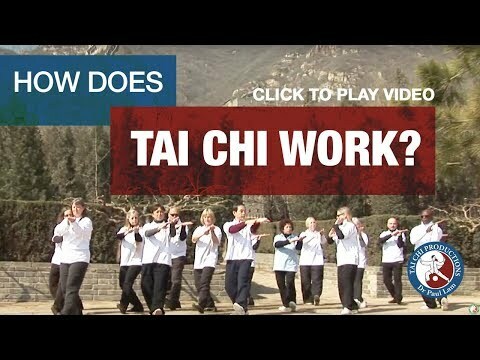 Is Tai Chi a martial art? How do I learn Tai Chi? 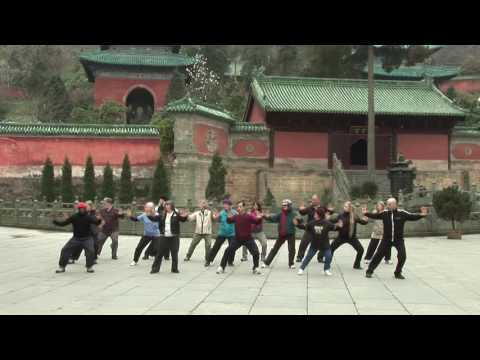 Can I do a Tai Chi for Health Program if I have a Medical Condition?